I asked Caucus Chairwoman Charniele Herring a question about a written statement from the caucus. “The caucus’ position on this is that the General Assembly should not really play a role in having a committee and hearing testimony and maybe even having a public hearing?" “Again I think it’s the law enforcement that needs to do this, and there are prosecutors there for a reason in each locality,” Herring responded. ***Editor's note: This story has been clarified to indicate that Herring was responding to a question from Michael Pope. Could a "Special Committee" Investigate Claims Against Fairfax? 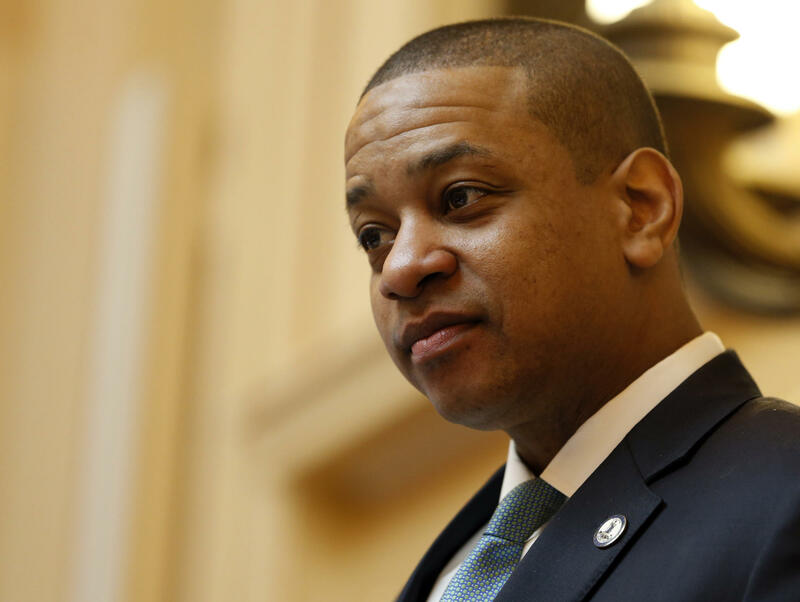 Lawmakers in Richmond are trying to figure out a way to handle the sexual assault allegations against Lieutenant Governor Justin Fairfax, although at this point there are more questions than answers. Embattled Lieutenant Governor Justin Fairfax is back at work this week, presiding over the Senate and resisting calls for his resignation.